We are very pleased to announce that world famous fly dresser, Paul Little will be attending our Open Weekend on the 25th and 26th of September and giving fly tying demonstrations on the Partridge Fly Tying Clinic stand throughout the day. 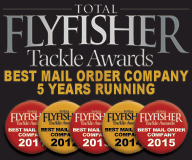 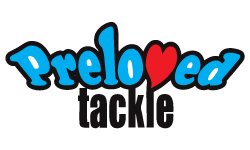  Paul is widely regarded as one of the best fly tyers in the world and has a wealth of knowledge on the subject as well as being fully qualified as an AAPGAI Master Fly Dresser. 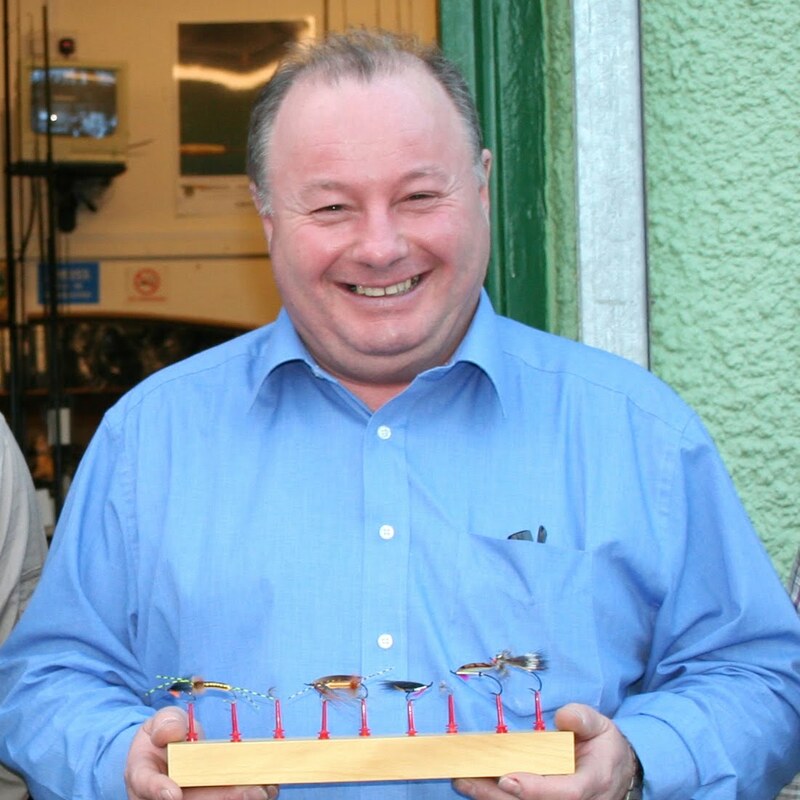 His fully dressed classic salmon flies are among the best you will ever see. 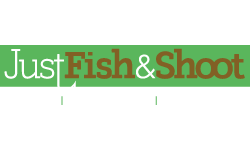 Visit us and see Paul demonstrating fly tying techniques sharing tips and answering any fly tying questions you have.    Also demonstrating on the Partridge Fly Tying Clinic stand will be Flamethrower originator Duncan Egan, YouTube sensation Davie McPhail and Pike fly specialist Dougie Loughridge.